Healing gemstone jewelry and wool products for eco friendly, toxin free living. Thank you so much for visiting our page. Felted products and Gemstone jewelry are our passion, and we get asked about how that combo came to be often. 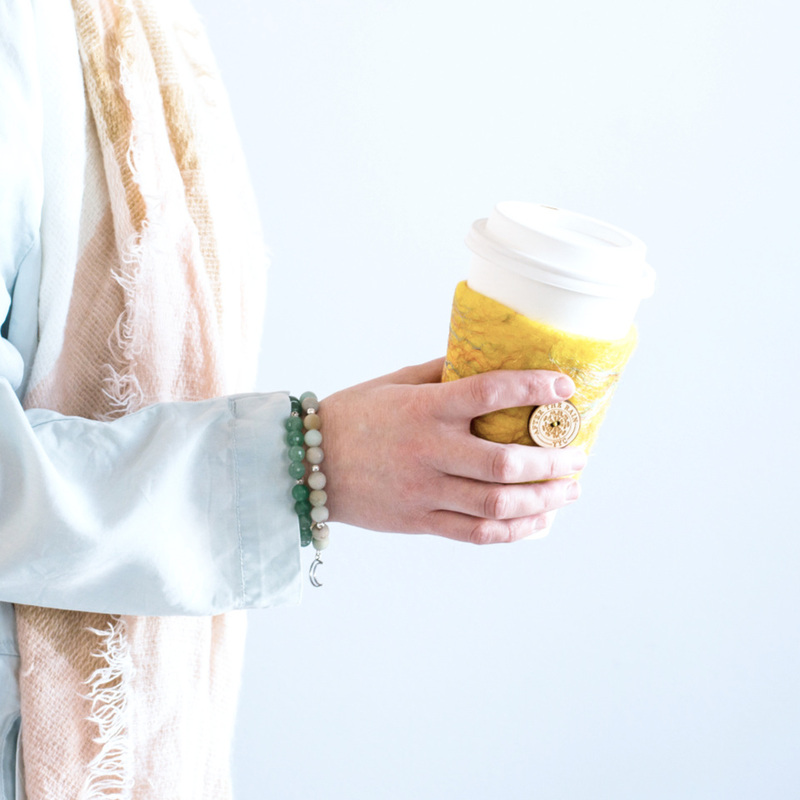 Here’s the scoop…In a nutshell we are a lifestyle brand creating healing gemstone jewelry and wool products for eco friendly, toxin free living. Our designs are inspired by nature and created with healing intention. What sets us apart is that our direction and design for our creations come to us by former Naturopathic Doctor, Nicole Kushniryk. The knowledge that goes into our products is second to none. Coming from an artistic upbringing, with Nicole’s father being an artist, Nicole has combined her education with her creative genes and After The Rain YYC was born. While Nicole was practicing as a Naturopathic doctor she found her patients benefiting and repeatedly requesting healing gemstones, as well as essential oils that she would put onto lava stones for them. She quickly found herself creating more wearables for her patients than she had time for. She also found a need for a more gentle laundry option than toxic dryer sheets for a variety of patient ailments, everything from newborn sensitive skin to allergies, and so she began with felted dryer balls. With the demand her patients had for both of these unique items, they quickly became Nicole’s full time career.